Dr. Henry Toi is the Dean of R&D of Global EduHub, and the Founder of Nurture Craft International. He has over 20 years of experience in the education industry, teaching classes to preschool children as well as university undergraduates. He is the Affiliate Director of the Institute for Habits of Mind, and has trained over 100 schools in Singapore and the region. He is also one of the 4 Buzan Master Trainers in the world personally appointed by Professor Tony Buzan, the founder of mind-mapping. He has written many books and educational materials, including the award-winning “Phonics Zhoo”, a parenting book “Fulfilling your child’s potential”, a set of thinking books and the “Habits of S.U.C.C.E.S.S.” which have been published in Singapore and the region. He also created a psychometric assessment tool called The Habits of Mind Assessment Scales (THOMAS) which is used internationally to assess thinking dispositions of adults and students. 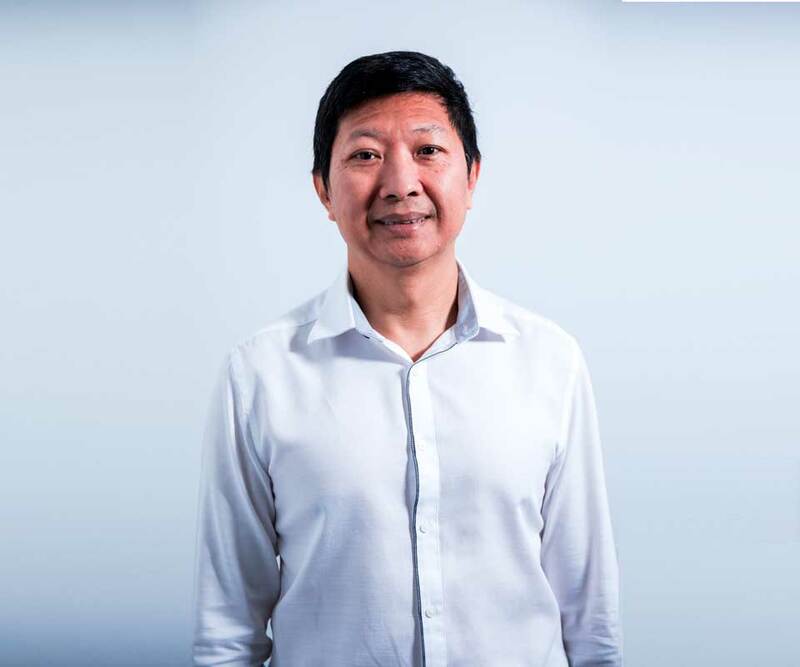 He graduated with a Ph.D. degree from the Australian Institute of Business, holds a Masters in Education degree from RMIT University, and a Bachelor of Science degree from the National University of Singapore.